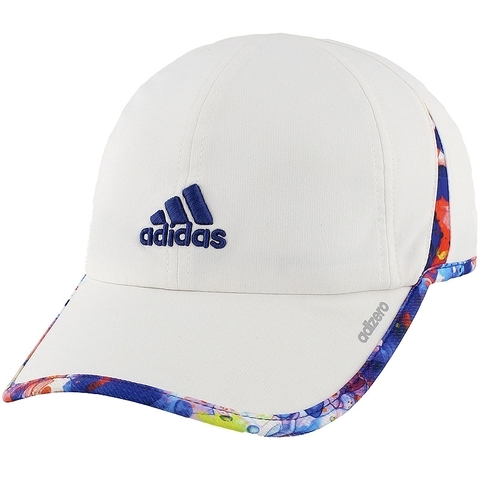 The Adizero II hat is sleek and lightweight with features that include 3D embroidered adidas brandmark, mesh binding. 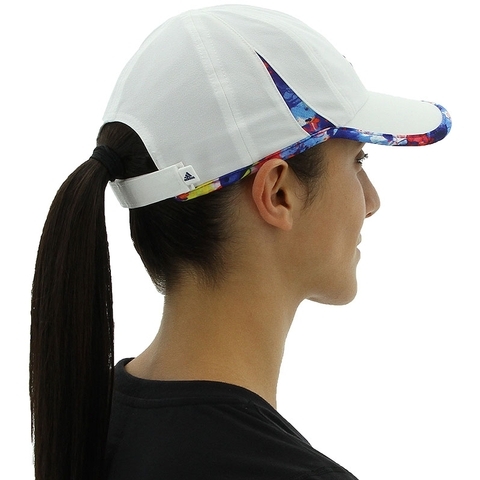 UPF protection to inhibit harmful UV rays. 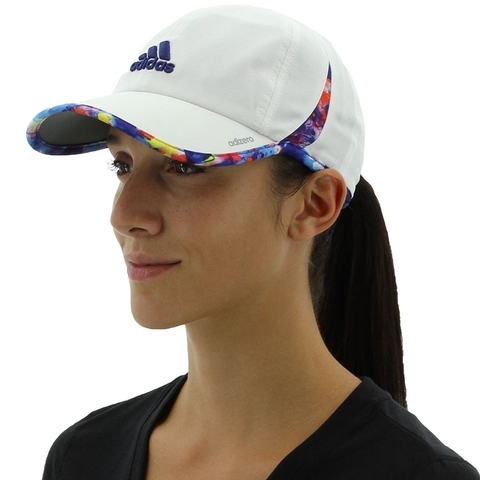 Climacool technology for breathability, low-loft hook-and-loop closure and a moisture-wicking sweatband.